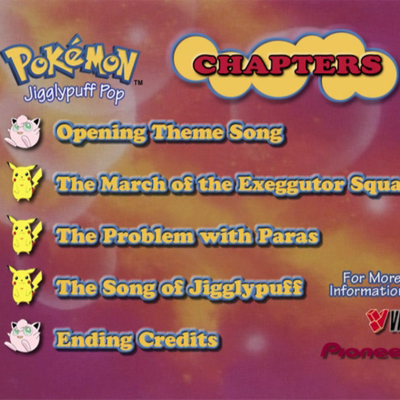 Description An incompetent magician is using Exeggicute to hypnotize his audience into thinking he is world-famous. Ash and his friends have to teach the magician right from wrong before they get hypnotized too! 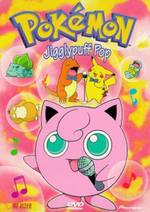 When a kind, beautiful girl cures Meowth's sickness using her own home-made remedy, it falls for her and tries to help her evolve her cowardly Paras. Can Meowth be a hero even though it's a villain? 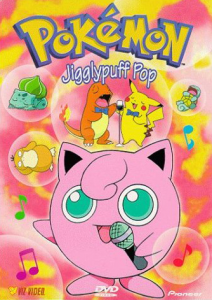 Finally, Jigglypuff puts on a concert in the Town That Never Sleeps!